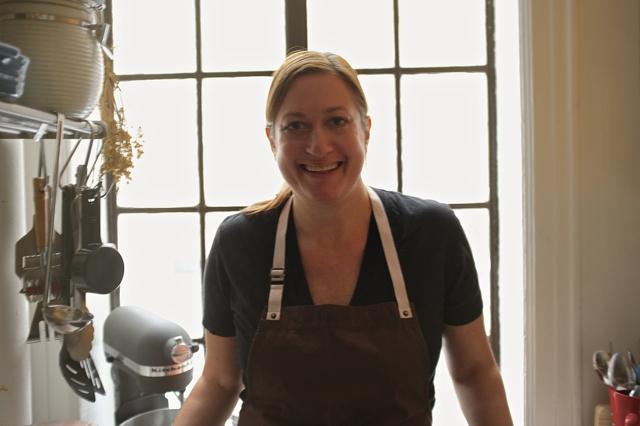 Missy Robbins is the celebrated chef behind Lilia, the hot new Italian restaurant in North Williamsburg, Brooklyn. She is known for creating classic Italian specialties with a contemporary twist. After training at Peter Kump’s New York School of Cooking (now The Institute of Culinary Education), she worked in the kitchens of various notable restaurants at home and abroad, learning from the likes of Chef Anne Rosenzweig. Missy served as executive chef at the A Voce restaurants in Manhattan from the fall of 2008 to spring of 2013. Under her direction, A Voce Madison earned a Michelin star in 2009, while A Voce Columbus earned its Michelin star in 2010. Missy has received numerous awards and accolades throughout her career, including being named one of Food & Wine’s Best New Chefs in 2010. This South Carolina teen is on a mission to end hunger one garden at a time. 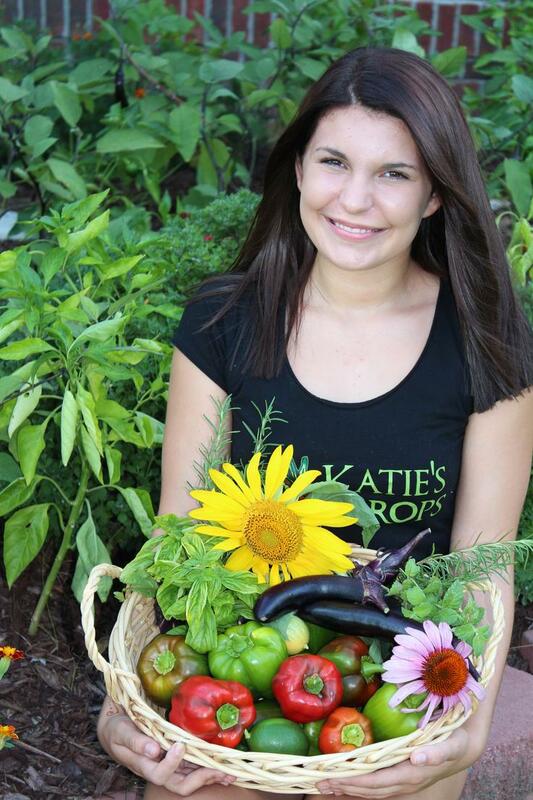 Her nonprofit, Katie’s Krops, provides grants to help those ages 9 to 18 start vegetable gardens and grow fresh food for those in need. Katie’s Krops now operate 100 youth­-run gardens in 37 states, donating thousands of pounds of fresh produce annually through food pantries, soup kitchens, and direct gifts. Katie started producing food to help others at the age 9, when she grew a 40­ pound cabbage for a third ­grade homework assignment and donated it to a soup kitchen in her town. Now through July, each time you use the hashtag #FreshFoodMatters, Sub­Zero will donate $5 to Katie’s Krops, up to $25,000, to help fund 25 new gardens.